Crash Sensor — Mount the yellow ICEdot Crash Sensor ($149) on any helmet and it serves as a safety beacon if you get in a crash. Accelerometers in the unit measure and assess impact and velocity. Low-energy Bluetooth sync a smartphone app with the sensor, and if an impact occurs it sends a signal to the phone. From there, a countdown screen appears on the phone, allowing you to manually disable the app. If not disabled, the phone will alert your family or up to ten emergency contacts with your GPS location via SMS. 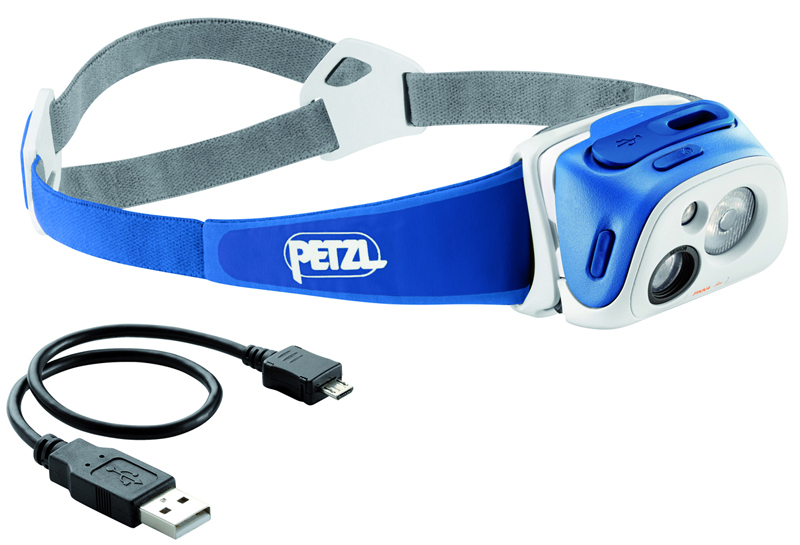 Self-Adjusting Headlamp — A sensor built on the face of the Petzl TIKKA R+ headlamp ($75) measures ambient light in a scene and auto-adjusts its beam. Look down a pitch-black trail and the LED light pumps its max brightness. Now, glance at a close-up object and the lamp dims in an instant, saving battery power and offering the optimal light for the situation. 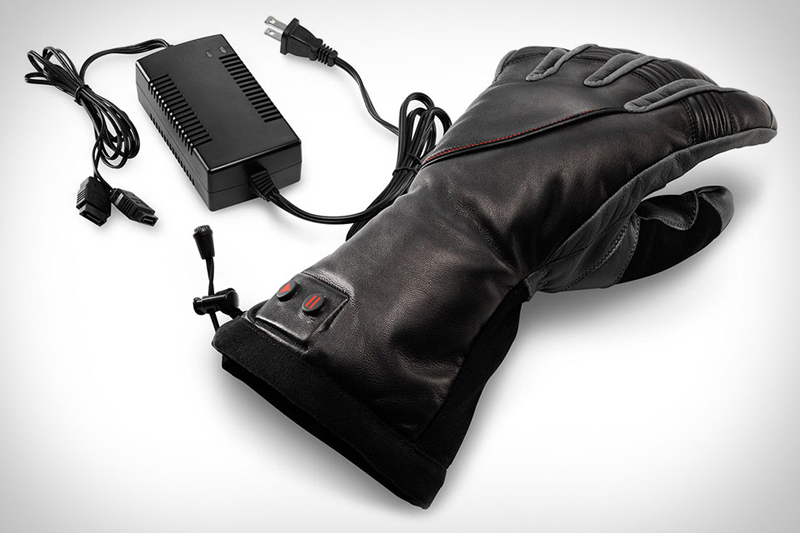 Heated Leather Gloves — At nearly $400, they don’t come cheap. But if your special someone is extremely prone to cold fingers look to Chaval and its primo leather gloves ($389.97). The company uses a paper-thin “nanotech polymer” film to sense skin temperature and regulate heat output from the embedded battery pack. 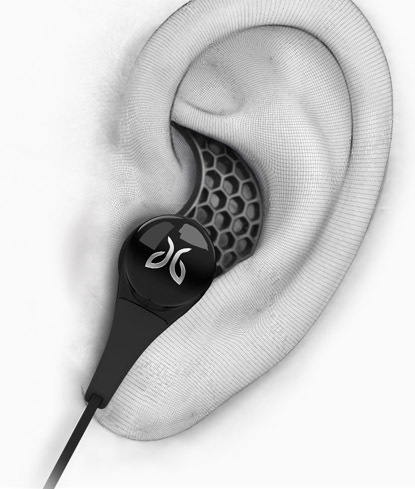 We’ve begun testing them in below zero conditions and boy do they work. Mini Solar Roll-Out — The Bushnell SolarWrap Mini provides power in a tiny, roll-of-quarters size package. It has a USB port to connect to phones or other gadgets in need of juice. You unroll the thin solar panel sheet when its lithium-ion battery runs dry. 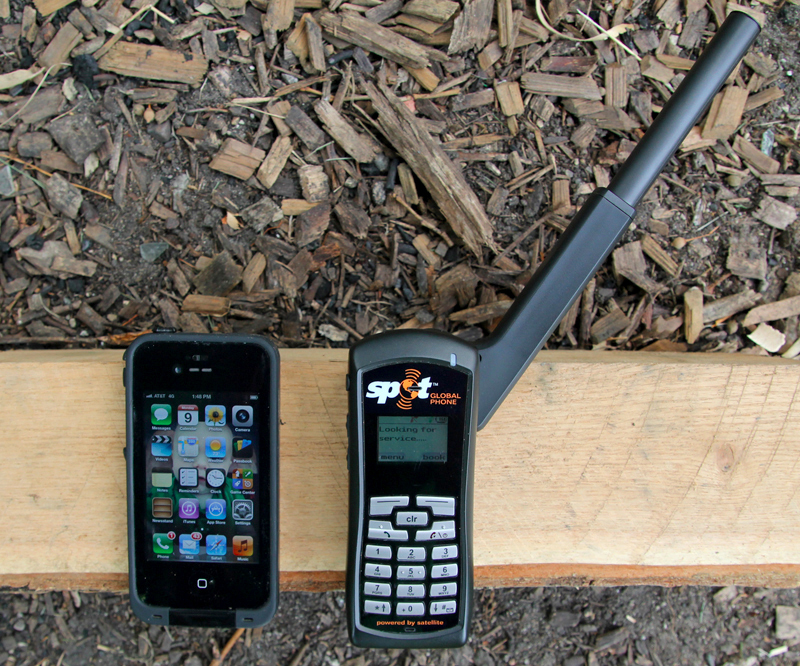 (See our full test of the Bushnell SolarWrap Mini from last month.) Buy now for $59.99. Goggles With GPS, Integrated Display — A tiny screen inside the Airwave 1.5 goggles from Oakley reveals your speed and “jump analytics” when grabbing air. This is thanks to a GPS and other gages in the goggles. Further, the Airwave can connect to a phone via Bluetooth and MiFi (an Apple connectivity protocol) to display text messages, music playlists, and apps that link up with POV cameras and more. The tech will cost you big: Buy now for $650. 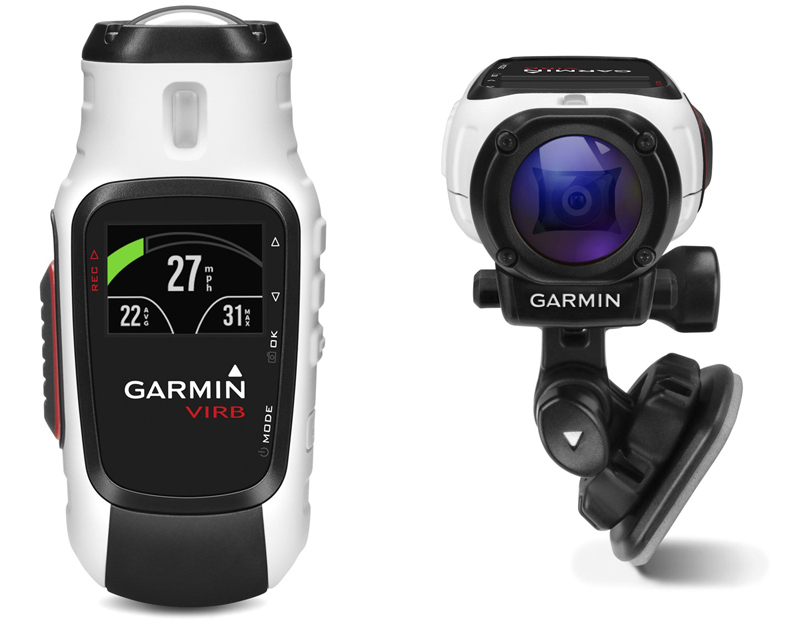 Full-Feature Action Camera — HD video recording, GPS, an accelerometer, altimeter, and even heart-rate functions are built into the VIRB Elite camera from Garmin. The result is 1080p “point-of-view” video along with location and physical stats recorded for a synthesized data dump of an experience that you can later view on a screen. Buy now for $400. 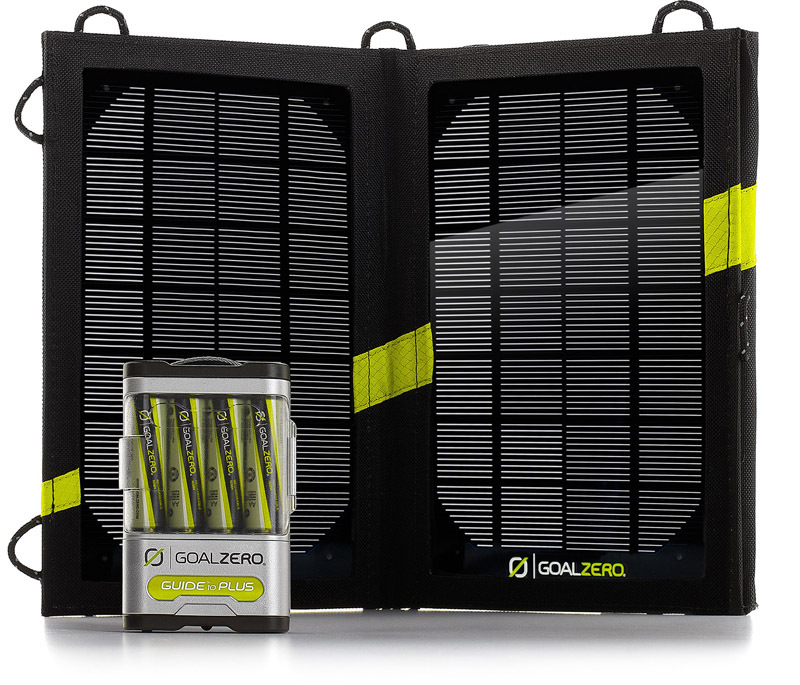 Power From Sun — Use the Goal Zero Guide 10 Plus Adventure Kit Solar Charger to power tablets, cell phones, GPS and rechargeable batteries anywhere there’s sunlight. 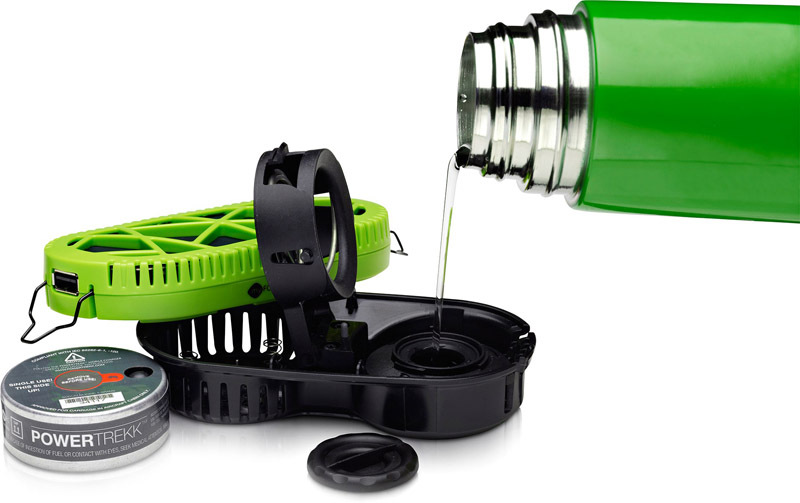 The kit includes a Nomad 7M solar panel that fits on a backpack for on-the-go charging and Guide 10 Plus power pack to charge 4 AA batteries. Buy now for $120.